system built for businesses just like yours. 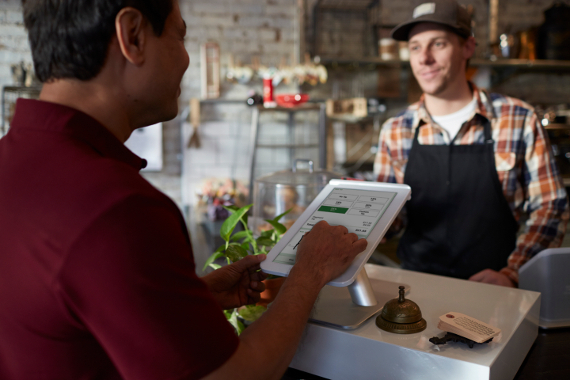 The Clover™ station was built with an obsessive attention to detail so merchants can radically simplify their business operations and accept payments with ease. Clover has everything you need to make running your business easier. From accepting payments to managing inventory to tracking employee time, Clover™ Station does it all in one place. Clover™ Station pertains all set to go right out of the box and comes with : a soft touchscreen tablet , invoice portable printer , suitable cash cabinet , cables and printer paper , all designed and manufactured to work perfectly as a group . 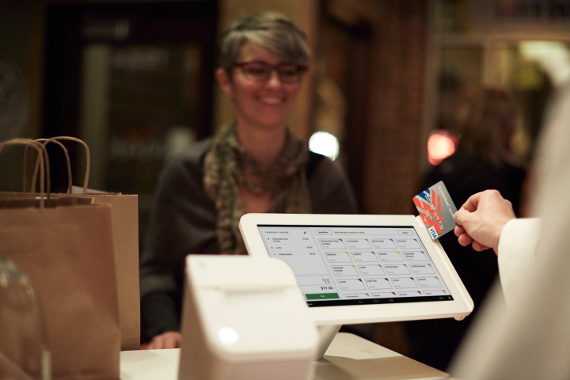 Accept payments with your trusty CloverTM Station , even when your net connection goes down , and effortlessly monitor and handle sales , inventory , employee time and customer details from your Clover Station , or any gadget with internet access . 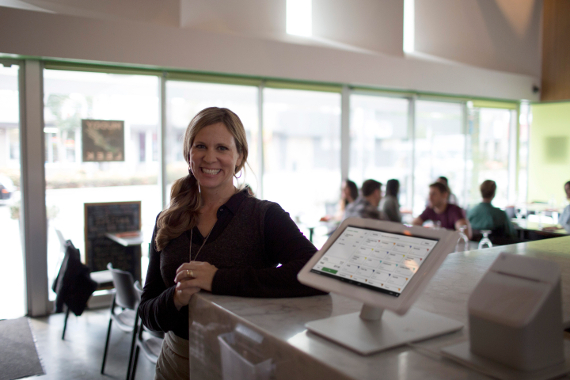 Add extra functionality to your POS system with apps from the Clover™ Station App Marketplace. We have provided various video tutorials of POS Systems we supply. please go through them.